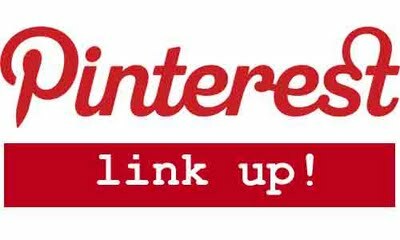 You may recall that a couple weeks ago, I invited people to leave a link to their Pinterest boards so that I could create and maintain a list of "Pinteresting" people to check out and follow. Fun, right? Feeling left out and want on the list? Leave a comment and I'll edit this post to include the newcomers next week. Thanks for the list! And for including me! Aw thanks for including me!! Excited to start following all of these other great boards! Thanks for doing this !! How fun. i so need to join the club! i may be way behind on the PIN bandwagon! Oh wow, so many new ones to check out and feed my addiction! Oh, how fun! Gotta check out these ladies!